Men's Journal Names Stuntman "Best for Gravel"
Editor's Quote: "Not expecting a "road" bike with two-inch-wide, 29er tires? The Stuntman is anything but a normal pavement rig: It will help you take off-road shortcuts to work. 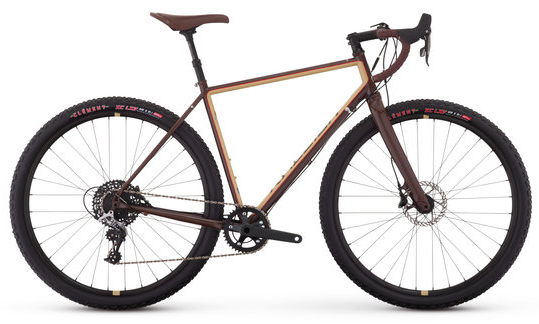 It's blessed with a 1x11 drivetrain geared for hills, through axles for extra stiffness in gritty corners, and disc brakes for stout stopping. The kicker is a slack, MTB-influenced geometry that can handle even the steepest descents."